­­­When it comes to vehicle security there is no compromise! Cobra security stands head over heels above their competitors for state of the art, reliable car alarms, car immobilisers for your vehicle and GPS tracking products. The Italian security company are European leader for GPS stolen vehicle tracking, car alarms, vehicle immobilisers. Car security is designed to protect your vehicle, so you want the best alarm install and security product available. fit4caraudio engineers are mesf registered and are an authorised Cobra alarm installer and fitter. We install alarms and security devices throughout the North West and in your area. Here is a great example for the kind of installation and fitting work we do throughout the North West. This mighty BMW M3 has it all! The state of the art engine, aerodynamics and interior. Our brief was to covertly install a Cobra Cat 6 tracking device. The install took over 4 hours due to the intricate panels that had to be removed and the ignition tests that had to be carried out. All parties were delighted by the result and the owner of this very special vehicle had piece of mind that his prized car had 24 hour aday real time tracking surveillance. 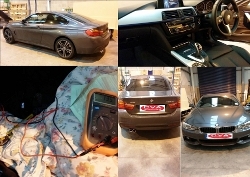 This BMW install for GPS tracking took place in Bolton. 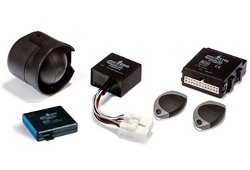 ­­Cobra car alarms and vehicle immobilisers. Cobra vehicle alarms and immobilisers are Thatcham approved and recognised by the insurance industry throughout the UK. They may offer a reduced insurance group rating or premium discount if your car alarm has been installed by a Cobra approved installer and fitter. 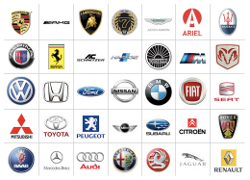 fit4caraudio have been installing car alarms, car immobilisers and GPS tracking systems for over 12 years on behalf of Cobra. Cobra vehicle alarm range now includes the new Series of Thatcham 2-1 approved Can integrated alarms, fully compatible with factory immobilisers and with a wide range of Canbus driven systems. The security company offers a comprehensive range of vehicle security solutions with an extensive range of programmable features. Cobra GPS tracking for your car. Cobra Track Plus Web. GPS vehicle tracking is at the heart of what Cobra does. Their Cat 6 tracking systems are said to be the most robust and accurate real time devices out there! All high quality tracking devices require background call centre staff and that means subscription. Real time vehicle location via a simple password protected web application. If you are looking to install a Cat 2 immobiliser for your vehicle please call our support staff on 0161 282 1891 for a supply and install for your vehicle. 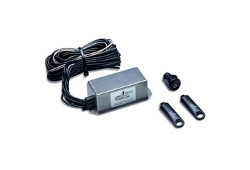 The Cobra 8510 immobiliser is a touch key operated 2 circuit immobiliser and is insurance approved to Thatcham level 2. fit4caraudio is an approved cobra installer of immobilisers and vehicle security fitter. Your Cobra immobiliser upon install will not allow your engine to start unless you touch and disarm the immobiliser via your 2 pin connection. Hence it is your first line of defence in preventing an unauthorised movement of your car. CAT 5 tracking install for Range Rover Sport. Scotland region. 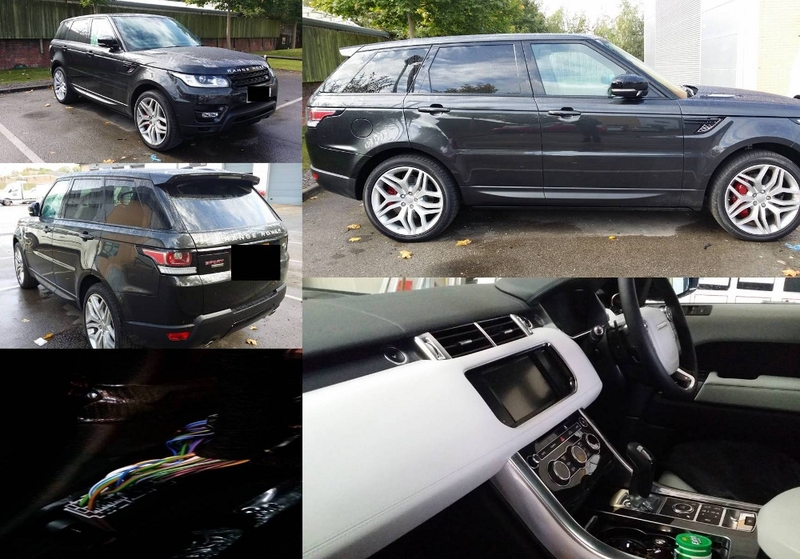 Due to client confidentiality, we can’t say too much about the CAT 5 tracking system installed into this Range Rover Sport 2060 plate. We can say that he is globally recognised and you probably have one of his recordings in your classical music collection! This tracking install was installed on location in Scotland. CAT 5 tracking suppliers and installers anywhere in the North West. 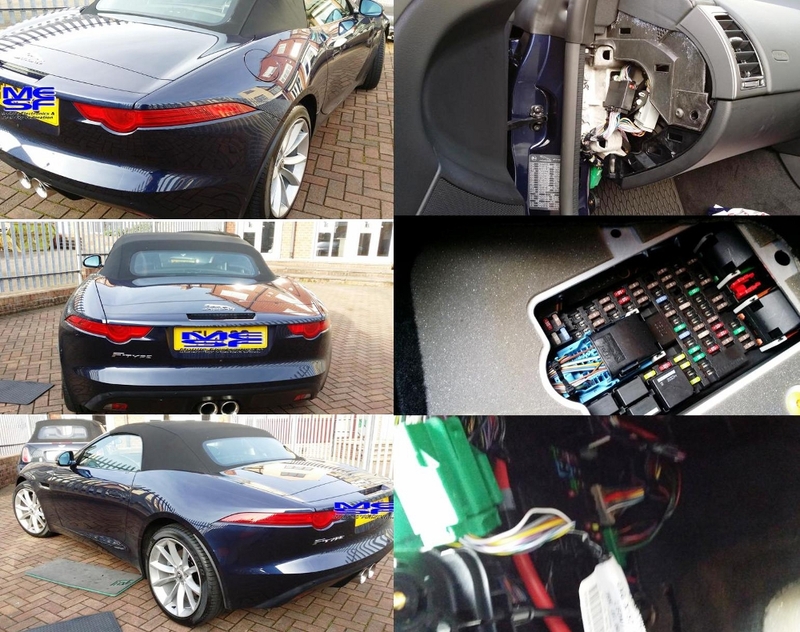 In this install we installed a Cobra Tracking system into the latest jaguar F-type. 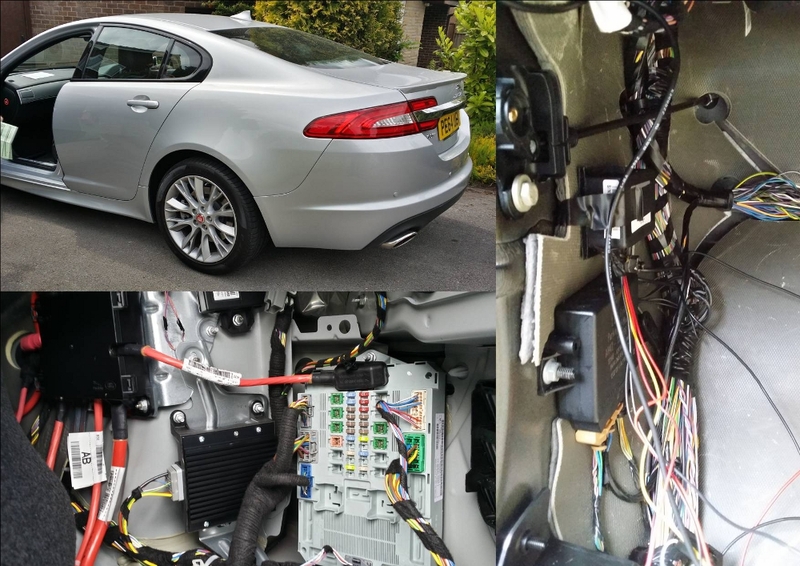 The vehicle runs on a complex Canbus protocol and Jaguars own system electronics. It’s not an install for the fait hearted and you must proceed with caution! Picking up a 12+ live and -12V earth is straight forward but to pick up a true +12Vacc is tricky! The tracking install took just over 2 hours, the Cobra Cat 5 worked and performed perfectly and our client had the piece of mind that their vehicle is as secure as it can be. 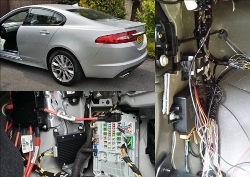 The Jaguar Cat 5 tracking system was installed in Cheshire. 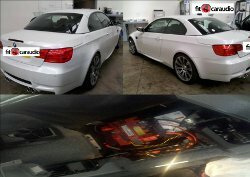 Cat 6 tracking device for BMW 4 series. Vehicle security is a sensitive issue. You only want the most advanced and most reliable security system available. Cobra alarms and tracking devices are regarding as one of the best products to buy when considering your car security requirements. If your car is valued at under £75,000 then you need a CAT 6. Anything beyond that figure, talk to your insurance company, they may recommend a CAT 5. Feel free to call our dedicated tracking team on 0161 282 1891. 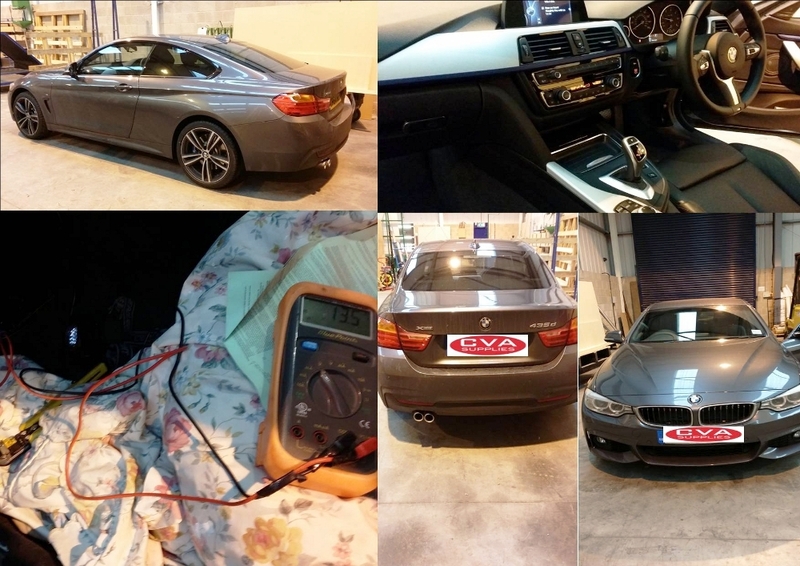 This particular tracking device was fitted into the all new BMW 4 series, in the Cumbria region. fit4caraudio can offer all manner os car audio and security devices. Our car audio and security engineers, are authorised to install CAT 6 and CAT 5 tracking for any make of car. 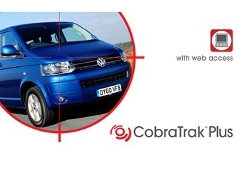 Having your vehicle tracked by Cobra, is the best possible way to protect your car. This particular tracking was carried out in the Wilmslow region. South Manchester. 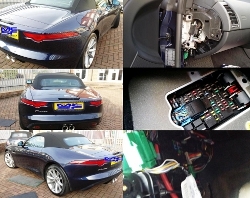 If you require a car alarm or a cat 2 immobiliser and are looking for a Cat 6 GPS tracker then call our support team for advice and support for your Cobra security install.